Our mission at Manhattan Periodontics & Dental Implants is to improve your life by keeping your smile beautiful and to emphasize the importance of your systemic and oral health. Dr. Nancy Kim is a board certified periodontist who specializes in restoring smiles with advanced dental surgical implant therapy, cosmetic soft tissue grafting, dental extractions, bone grafting, sinus augmentations, Laser periodontal treatments, traditional comprehensive periodontal therapy & surgery and regular dental cleanings and oral cancer screenings. Dr Kim is a Certified Pinhole Surgeon who performs soft tissue grafting with only Pinholes- NO STICHES and NO PAIN. 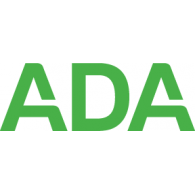 The Chao Pinhole Academy is an elite group of practicioners that perform a scalpel-free, suture-free, graft-free treatment option of receding gums. 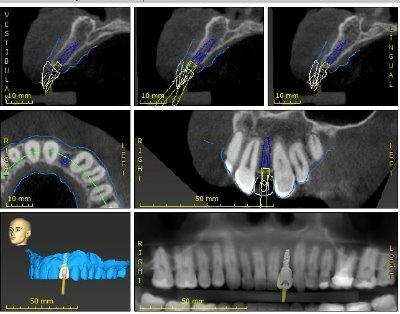 Innovative digital dental technology plays an important role in optimal treatment and treatment planning. 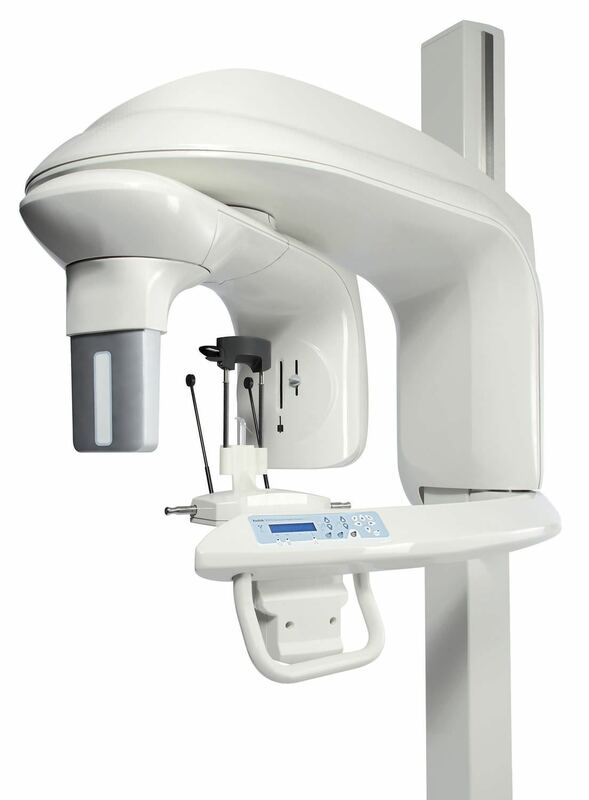 Dr. Kim has a 3D Dental CT scanner, in the office to allow for immediate visualization of bone and bone density for Dental Implant Surgery. This allows for comprehensive treatment planning immediately with the patient. 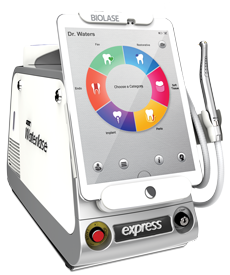 Dr. Kim also uses the innovative Biolase Waterlase Periodontal Erbium Laser for minimally invasive periodontal procedures. This means NO STICHES and no flaps for periodontal bone regeneration. 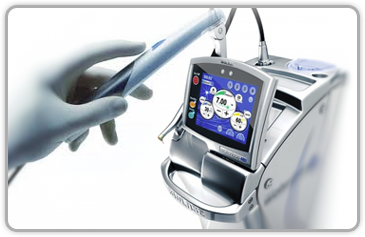 This state of the art technology allows for flap-less gum surgery with minimal pain and minimal downtime. Many different gum issues can be treated with a laser- including biopsies, periodontal surgery, frenectomies and deep cleanings. See Dr Kim if you are a good candidate! She is one of the leading Laser surgeons on Infant and Children tongue tied procedures. The state of the art technology and the facilities in the practice allow for minimally invasive procedures and comfortable settings for mom and child. She is a super specialist in soft tissue grafting and gum augmentations using the latest technology in biologic materials to help enhance tissue growth. This includes the use of Platelet derived growth factor, Porcine enamel growth proteins and bone putty. Receeding gums can be treated! With minimally invasive and periodontal preventative therapy, our goal is to preserve your natural teeth and to maintain your overall oral health. We strive to create the most enjoyable and comfortable experience for all our patients. We also strive to be a top resource for referring doctors. As a doctor, I recognize that my patients are unique individuals who have placed a great deal of trust in me and my team. That is just one reason why I value each and every patient relationship. Dr. Kim accepts all PPO insurances of which we will process all the paperwork for you. 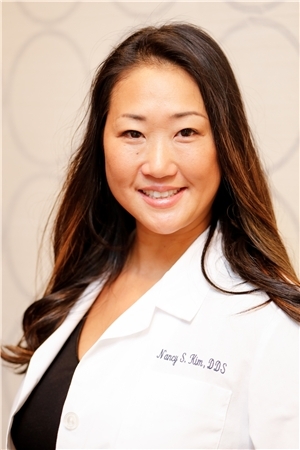 Manhattan Periodontist, Nancy S. Kim, DDS is a professional dedicated to excellence in Periodontics such as Periodontal Disease Diagnosis & Treatment, Bone Grafts, Crown Lengthening, Dental Implants & more. 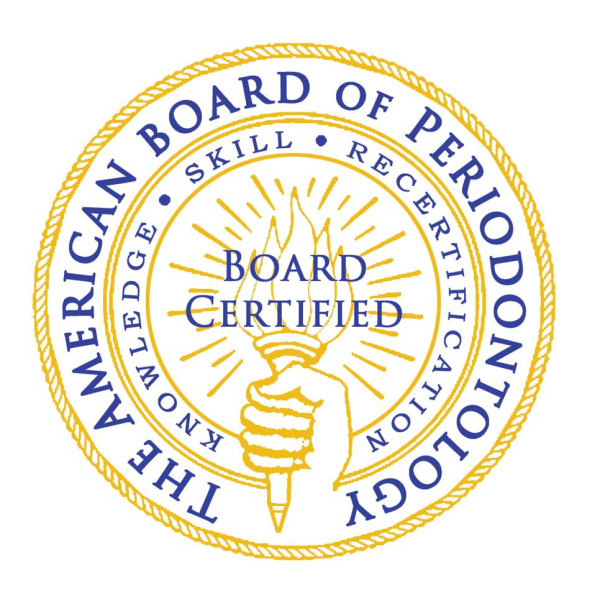 Manhattan Periodontist Dr. Kim looks forward to serving you.